Lancaster Training Services Ltd (LTS) was founded in December 1968 by a consortium of 10 haulage contractors in conjunction with the Road Transport Industry Training Board. 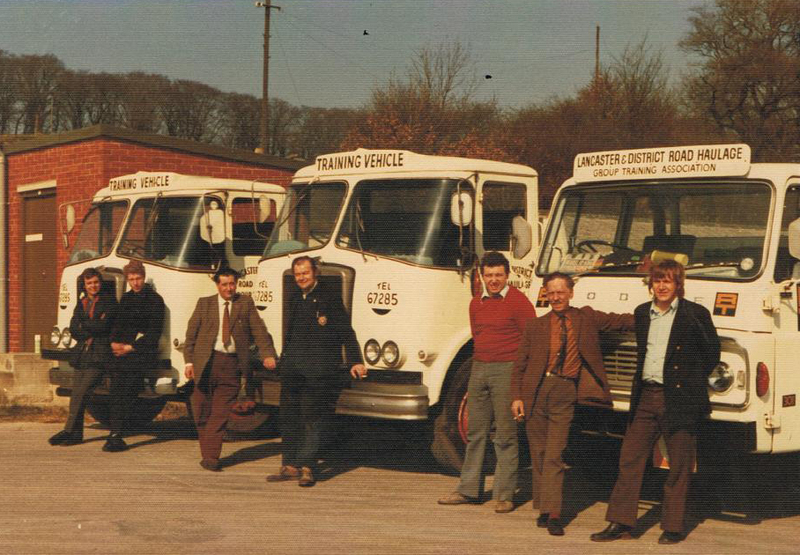 It was then known as Lancaster and District Road Haulage Group Training Association and was one of 72 Group Training Associations set up all over the country. The organisation provided LGV driver training for member companies necessitated by the introduction of LGV driver licensing legislation. In Sept 1979 the organisation became a Limited Company and a registered charity. In Oct 1982 LTS became a Managing Agent for the Youth Opportunity Programmes funded through the Manpower Services Commission. At that time the local college was used to provide training and eventual qualifications. 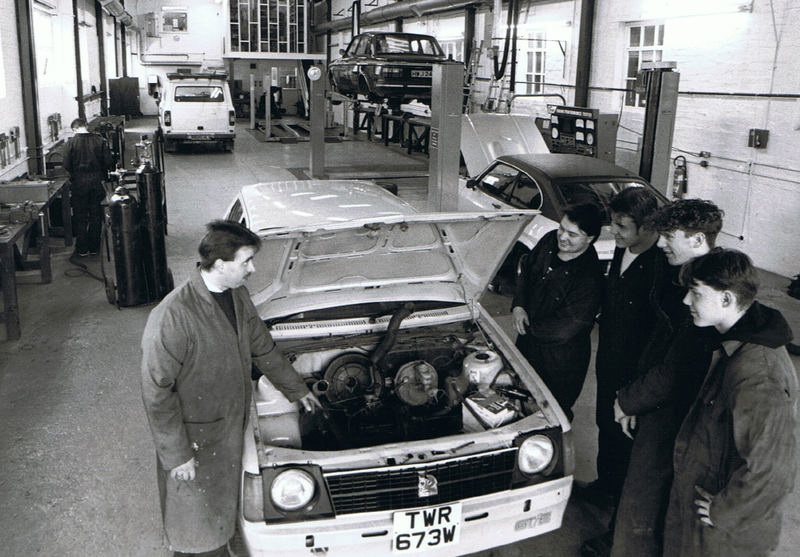 However, due to poor results attained by our apprentices, it was decided that LTS would commence its own In-House Training (IHT) in Sept 1991. LTS now provide apprenticeships in both light and heavy vehicle mechanics and driving goods vehicles. 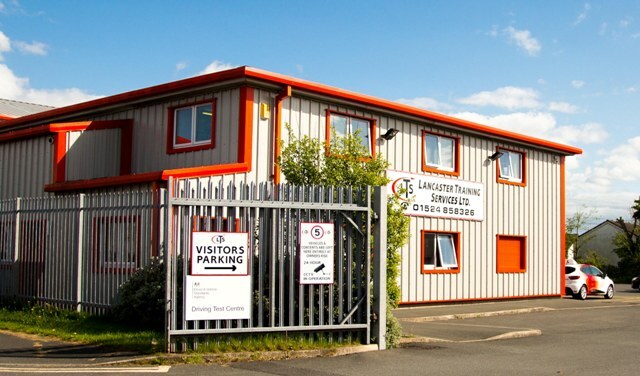 In August 2007, LTS moved from Lancaster to a purpose-built premises on Penrod Way in Heysham. Our new resources include 3 theory classrooms all equipped with interactive whiteboards, an I.T. Suite and a large, well-equipped training workshop. We now offer apprenticeships in Light and Heavy vehicle mechanics, Vehicle Body & Paint repairs, Parts, Motorcycle Mechanics, Driving Goods Vehicles and Customer Service.